We interact with thousands of professionals every week. 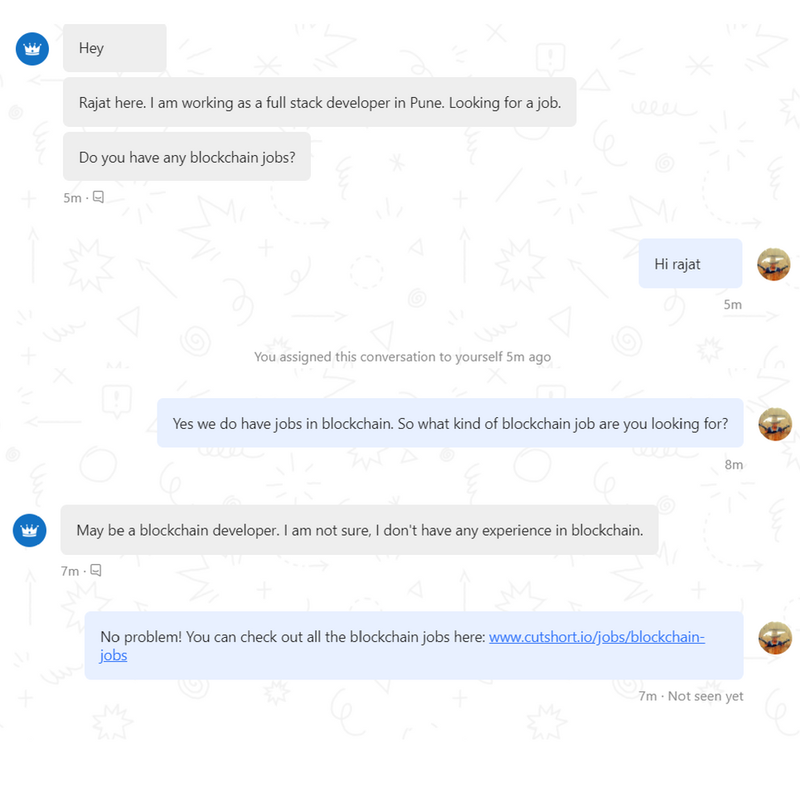 Every now and then someone would ask about opportunities in blockchain area and we would send them the list of some blockchain companies hiring in India currently. But we sensed something was missing. We found that most professionals were confused by the recent cryptocurrencies hype and wondered if there is enough demand for blockchain professionals in the industry in India. They were also confused about what it actually takes to be a blockchain professional. Do they need to know math, coding or something else? So we thought why don’t we do a webcast on “Blockchain Careers in India” and invite recruiters, experts and educators to chime in. When we were planning for this event 2 weeks back, we didn’t expect that it would turn out to be the largest gathering of Blockchain developers and enthusiasts in India. We ended up with more than 1000 signups! In this event, we invited 4 experienced speakers from different industry domains to give you 4 different perspectives on Blockchain careers. 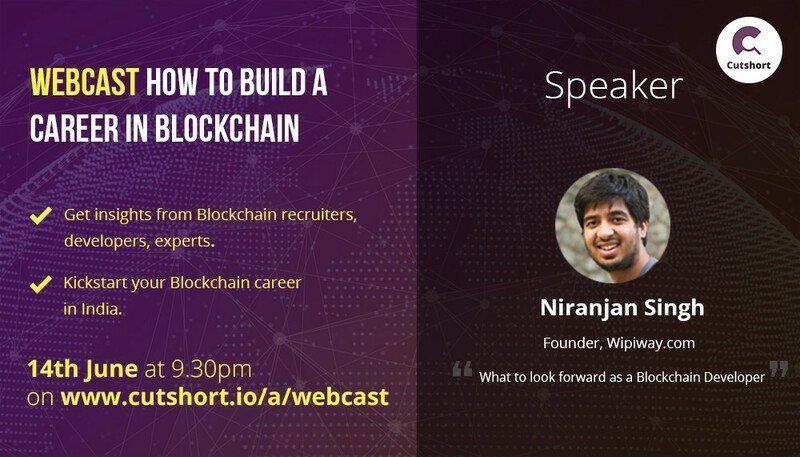 Two of the speakers, Niranjan & Nilesh are developers who started out their career as web developers and gradually moved to Blockchain. 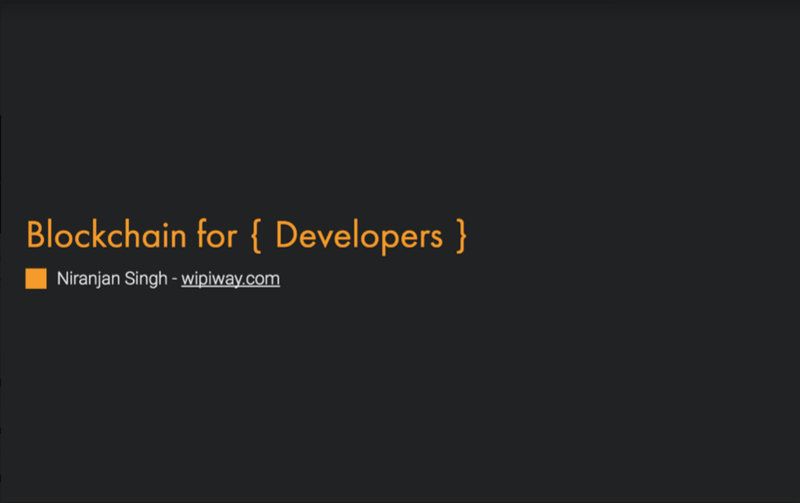 We invited them to highlight the journey & transition required to become a Blockchain developer. Then we had Gangadhar & Satish who were invited to give you more insights into recruiting, learning & development aspects of Blockchain careers. 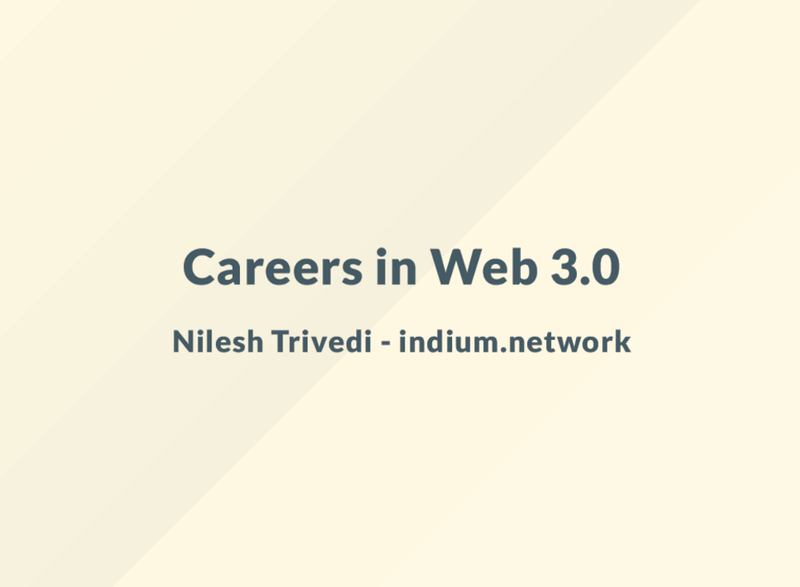 Blockchain developer, Indium Networks & open source contributor to Ethereum core, BigchainDB & IPD. We will soon post a detailed coverage of the webcast by next week. Stay tuned! All thanks to our speakers & folks who attended the webcast. Every question you guys asked, helped each other in fixing A/V issues, helped us in reaching that 1k mark by sharing the event, the Twitter engagement & so on. All it added to make the event successful. Have something modern professionals should know?